COMING - BUT NOT READY TO BUY? 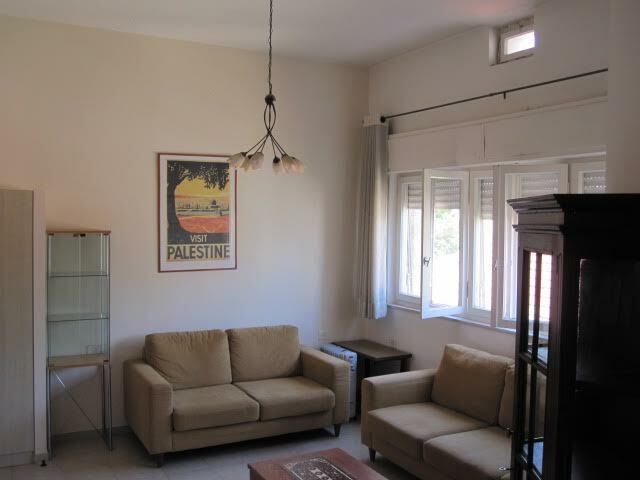 This beautiful new 120 sqm apartment is light, bright and airy surrounded by a large private garden. 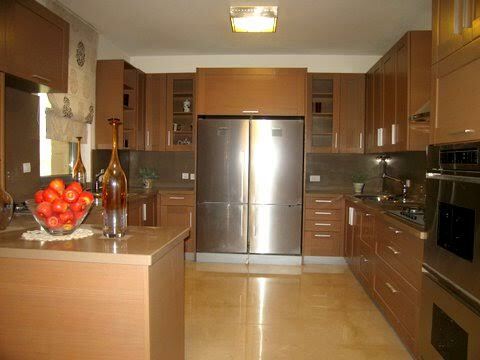 The kitchen is fully equipped with all appliances. The rest of the apartment is not furnished. 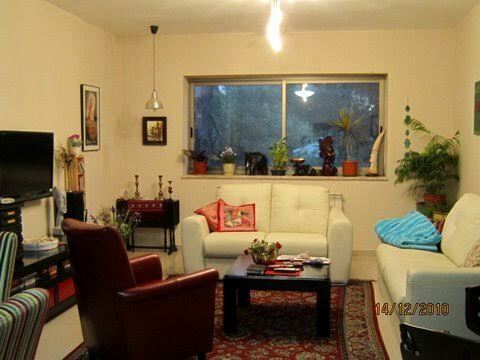 A lovely 195 sqm 5.5 bedroom cottage in the Shaarei Chesed - Nachalat Tsadok neighborhood at the top of the hill. The cottage is sunny bright and airy with 3 exposures with an open view. The private entrance and surrounding enclosed garden gives privacy to the residents. There is a succah balcony off the living room as well. An additional private entrance allows for an office or clinic. Long term. Spacious 4 bedroom apartment! Private entrance to the entire 1st floor. 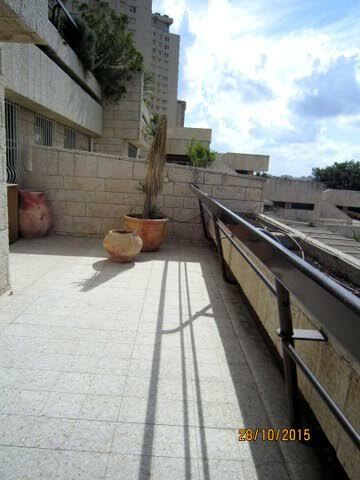 There are 4 exposures, large LR DR, spacious kitchen, central A/C, alarm system, large Succah balcony. long term. Beautiful 2 bedroom apartment (one is a master with a full bathroom,and another smaller room that can be used as an office/family room. 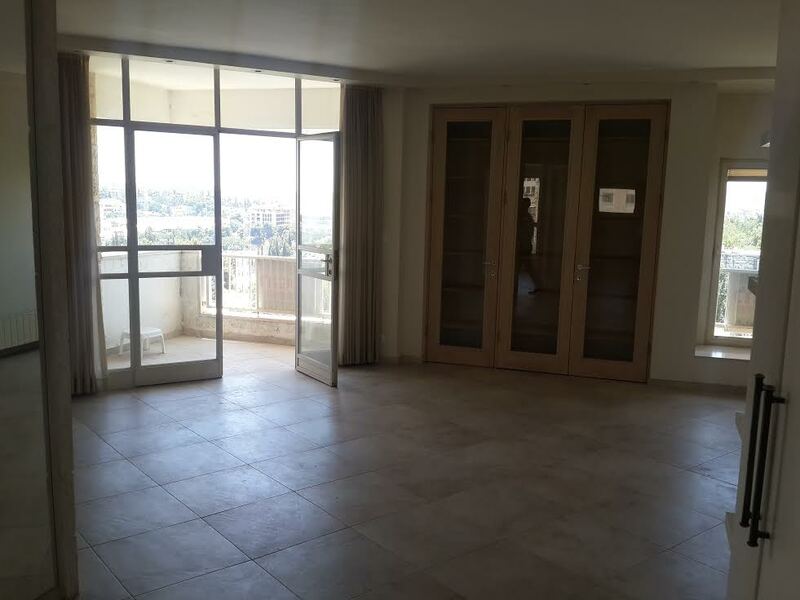 2 full bathrooms, a large kosher kitchen with lots of cabinets,a balcony with a MAGNIFICENT VIEW and lots of light and air from large windows. A GREAT CHOICE IN THE RIGHT LOCATION!! Lovely apartment. Great Condition, Spacious 3 rooms. Air conditioning. 6th floor with view and Shabbat elevator. Parking space included. A large courtyard of the building is used for Succot and is an ideal spacious and safe area for children to play and ride their bicycles. A short walk to Rechavia, Talbieh and the Old City. 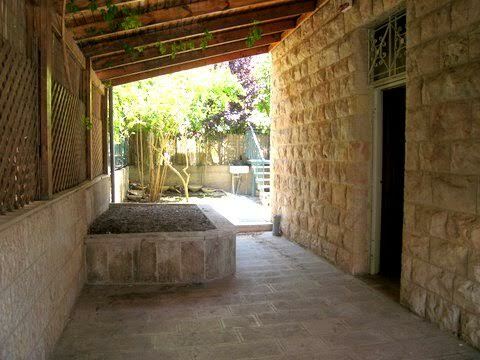 In the center of Old Katamon, in a Jerusalem stone building with high ceilings, 3 room apartment, renovated, one full bathroom off master bedroom + guest bathroom, fully furnished + appliances, central air throughout, quiet and green! 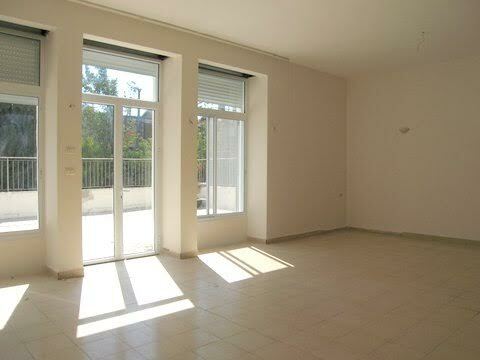 Access with key to beautiful roof terrace one floor above apartment. 150 sqm. 4 bedrooms, 3 bathrooms all on one level, Spacious unfurnished villa with a Succah balcony and an open view makes this a unique home, long term.